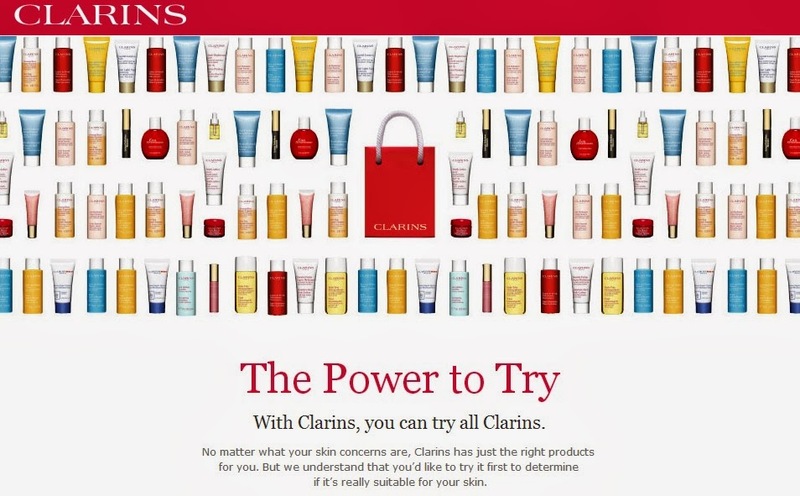 Free Trial at Clarins. 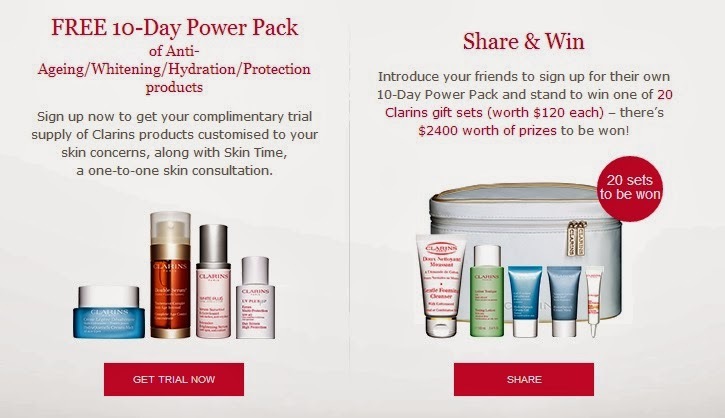 Book an appointment with them and receive a 10-day power pack from them for trial. AND if you share this with a friend and your friend books an appoint, you get a chance to win a $120 gift set. Sounds like the ideal BFF activity! Get a friend on board, go get your skin pampered! 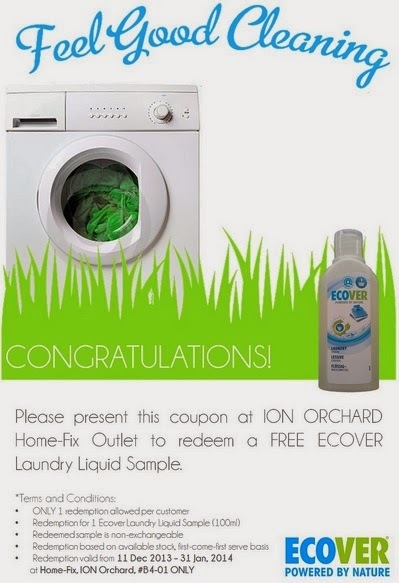 Free Ecover Laundry Wash! Good till 31st Jan. Redemption Home-Fix, Ion Orchard. 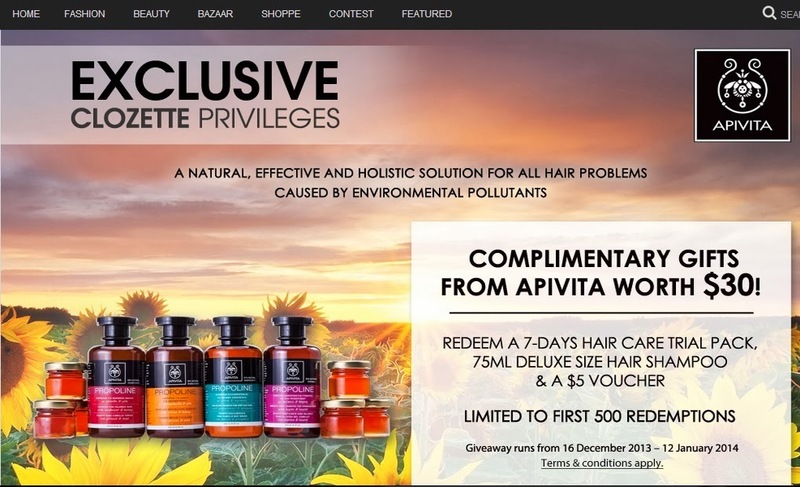 and receive a confirmation email with a unique code. Redeem at any Loccitane boutique store! 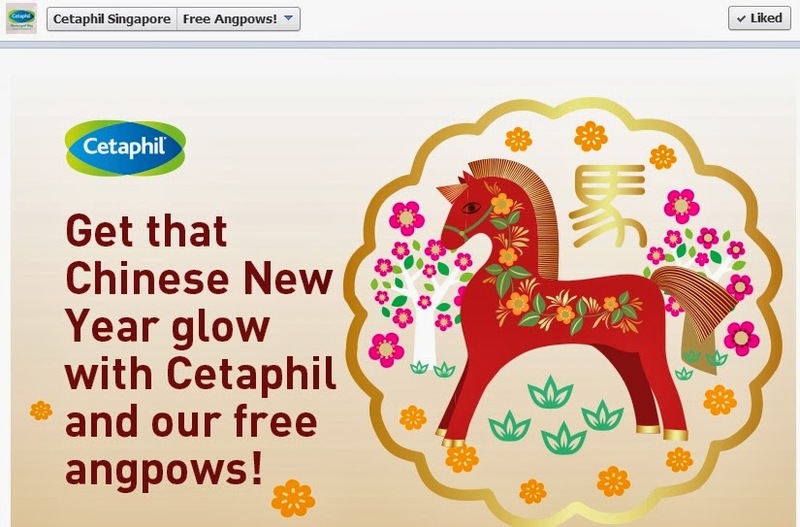 While stocks last till 5th Feb.
Register and drop by their outlet at Ion/Vivo for collection. Till 12 Jan oops 1 day left. I am so slow these days. Need to buck up! 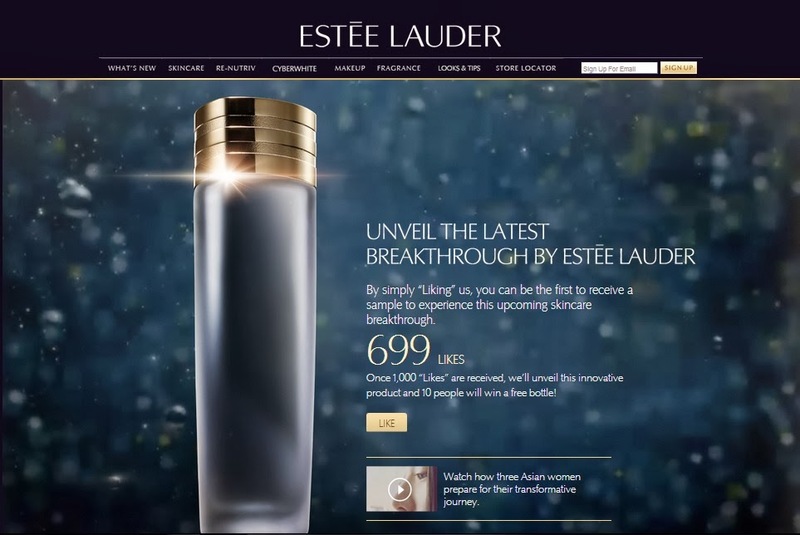 Any fans of Estee Lauder? Its a mystery product waiting to be unveiled. When 1,000 likes is reached it will be unveiled and 10 lucky winners will get a bottle! Hmmm... doe this mean there's only 1,000 samples? Hope not. Well its only at 699 now. So spread the word! Self collect at their outlets, guess which one I chose, BUGIS of course. Then can collect ice cream too! After eating free Bear Paw Burgers, now its time for Ice Cream! I hope you have been diligently logginh into qoo10 daily to play in Lucky Lounge. Now for just 6 stamps you get to redeem a free ice cream ($2.30). Redemption Location is at Bugis. Note that this is only via mobile redemption therefore you need to download the qoo10 app on your phone. 9 flavours to select from, the pudding one looks really good!!! Yumz. Missed me? I missed getting samples!!! Been so busy with the baby and work.